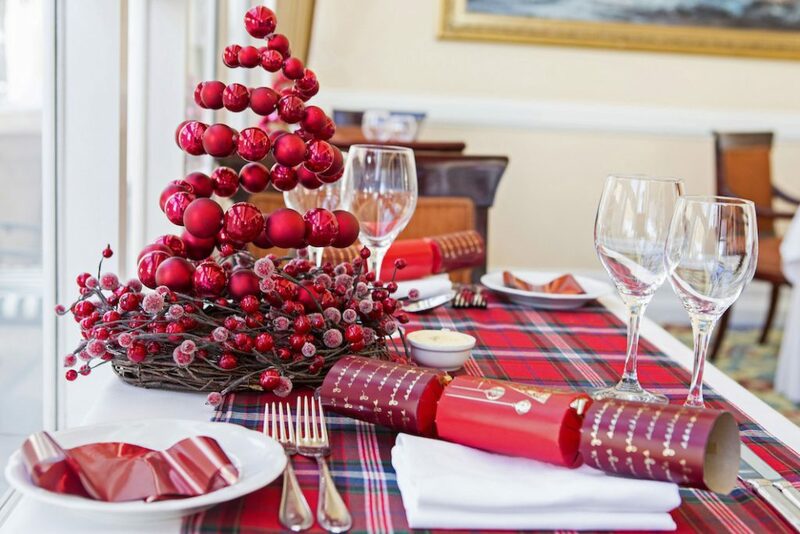 The Table Bay Hotel has plans for the Festive Season…..
A touch of tradition with a twist of the Cape and a dash of glamour; the festive season is set to unfold in magical style at The Table Bay. 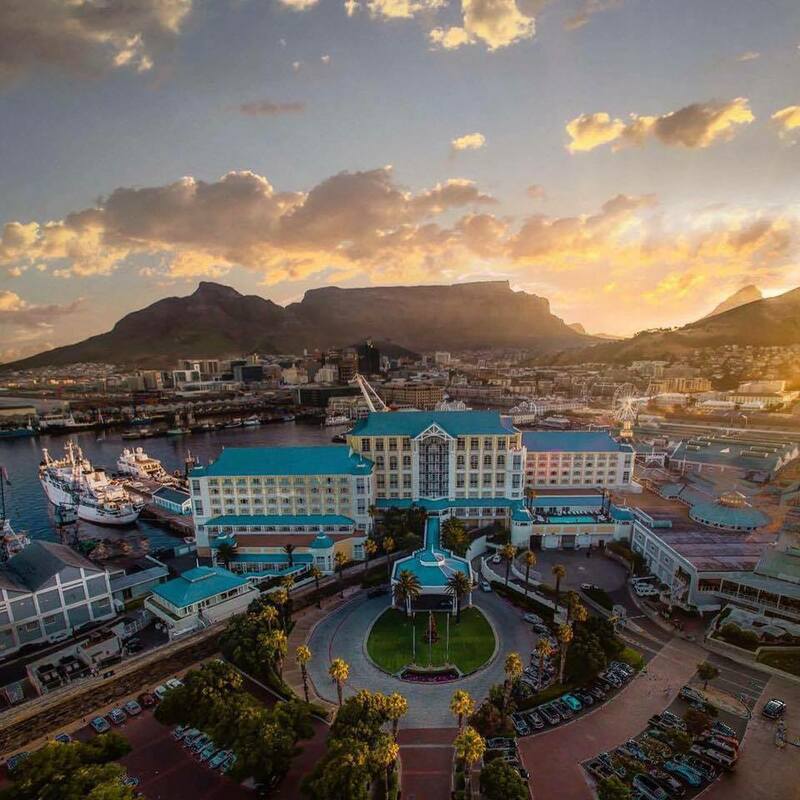 From nutcrackers, sugarplum fairies and The Table Bay’s legendary Oscar to lavish Christmas banquets, carols by candlelight and Cape Town-inspired New Year celebrations, the experience of the festive season at Cape Town’s Best Address is beautifully crafted. 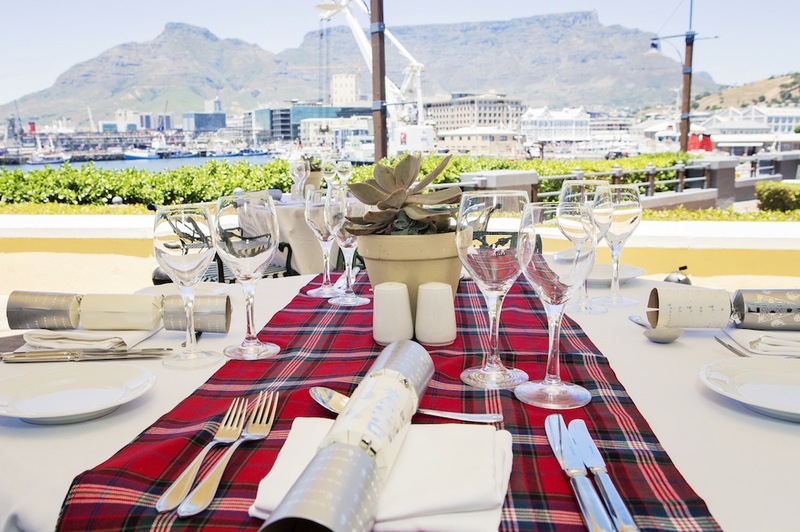 “The Table Bay absolutely revels with the spirit of the festive season. With due preciseness, we are planning a most magnificent celebration of the season which acknowledges old and new traditions, as well as the genuine warmth and colourful culture of the Cape. Our spectacular nutcrackers will be stationed outside to welcome our guests and as always, the hotel’s interiors will be spruced with the most dazzling festive décor. There will be no Christmas tree this year though. 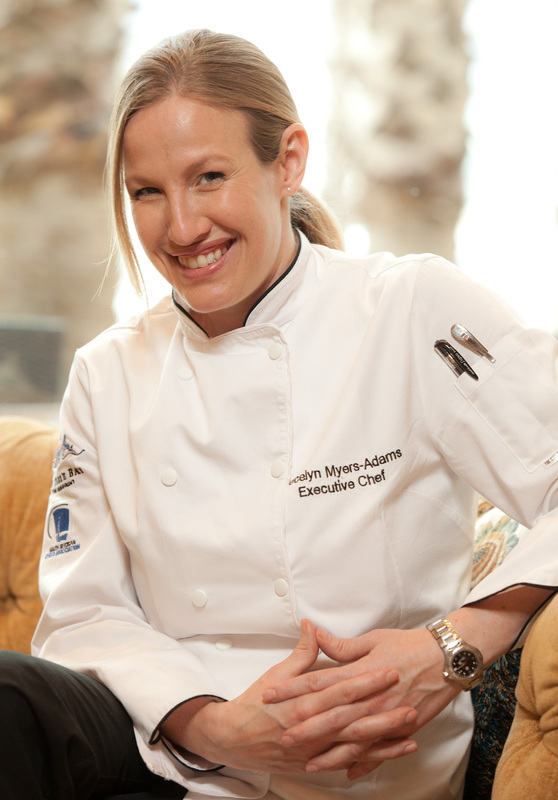 Instead, we have something very special in store to light the way to our front door,” says Sarah Prins, the PR Manager at The Tables Bay. For Christmas, The Table Bay with stage three feasts; Christmas Eve Dinner in The Atlantic venue on 24 December; Christmas Lunch in The Atlantic and Ballroom, and Dinner in The Atlantic on 25 December. The grand buffets are a reassuring blend of Christmas classics, laced with modern flavours and proudly local fare. The buffets all boast an almost overwhelming selection of starters, soups, salads, hot dishes, succulent meats and indulgent desserts, including The Table Bay’s famous Christmas cake. Christmas Eve Dinner is R700 per person, starting at 19h00; Christmas Day Lunch is R795 per person, starting at 12h30 and 13h00, and Christmas Dinner is R700 per person, also starting at 19h00. 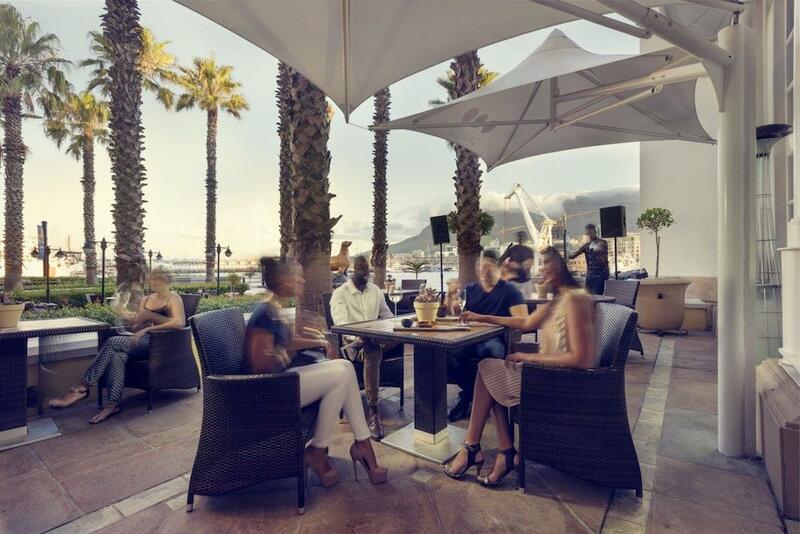 To hail the New Year, there will be two grand scale parties; one for residents that is speaks to the more sophisticated and glamorous side of the multi-faceted Table Bay Hotel, and one that celebrates artisanal Cape Town, open non-residents as well as children. With acutest attention to detail, each stage of the carefully Curated New Year’s event is beautifully orchestrated. Just as an art curator selects artworks for a museum, so every aspect of this curated event has been chosen to create a refined Cape Town experience, from the most exquisite décor and finest food to superlative entertainment. The Curated New Year’s event for hotel residents is a formal affair, featuring a sumptuous six course menu. 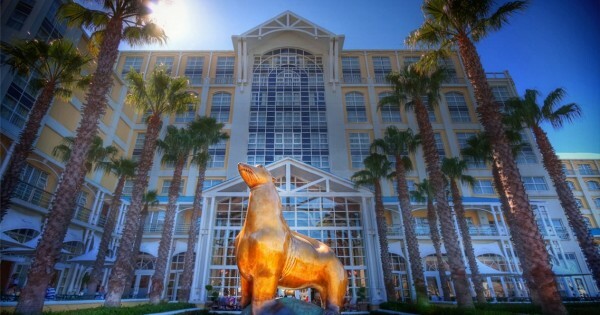 The cost per head is R2950 and includes pre-dinner drinks and canapés in the Camissa Lounge, six course set menu served in the exquisite Atlantic, select beverages, French Champagne at midnight, entertainment, gifts and an after party at The Pavilion where snacks will be served from midnight until 03h00. Children must be over 12 to attend. The Crafted New Year party in the Ballroom is a vibrant, bespoke event which will showcase artisanal Cape Town at its very best. Paying homage to the rich tapestry of homegrown talents found in the Cape. The Table Bay has handpicked each artisanal supplier to deliver a truly authentic Cape Town experience. This Crafted experience is where colourful, locally-inspired cuisine and entertainment collide, making it a most exciting way to discover the tastes, sounds and sights of Cape Town. The price per head is R2800, including pre-dinner drinks and canapés in the Camissa Lounge at 18h00, the extensive buffet, select beverages, French Champagne served at midnight, entertainment, gifts and the after party in The Pavilion. Children are welcome and childcare facilities will be available until midnight. 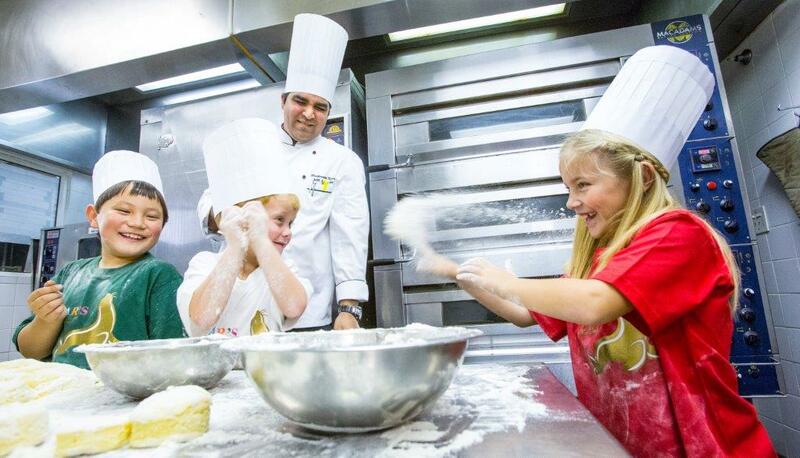 Children staying at the hotel will have plenty do keep them entertained, with Oscar’s Kids Club hosting fun filled and educational activities between 10h30 and 15h00 daily from 9 December until 5 January 2017. The supervised workshops are crafted to inspire and entertain guests. Activities include create-and-make sessions where children will have fun with foil art, mosaics, sand art and beading. There will also be baking and decorating sessions where they will learn to make delicious treats. Booking are essential for the Christmas feasts and New Year parties.